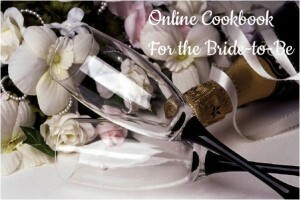 Ready to prepare a personalized and unique cookbook for the bride-to-be? Maybe planning to surprise her at a shower or event? Recruit her friends and family to help compile an online cookbook with recipes they would like to share as she begins this new adventure in life! With the family recipes all in one place, she can find them whenever she’s ready to cook or bake (without calling Grandma or Aunt Jane), add the ingredients to her electronic shopping list (which is always accessible from her mobile device), recalculate ingredients needed for the recipe with the touch of a button (i.e., to serve 2 instead of 8), and she and her friends can view each other’s recipe collections online, too! Then, when it’s time for the bridal shower, or event, gift her the bamboo cutting board, elegantly wrapped, along with a card providing her login access to the recipe collection already set up for her. Such a unique and fun gift idea for a foodie bride or to pass down the family heritage of recipes to the next generation. 1. Set up a pro account (for only $19) with a username for the bride and a password (but use the email address of person setting up account for now — so the bride will not be aware of the surprise). 2. Invite friends and family of the bride to login to Dish Dish using that same username and password you created and enter the recipe(s) and/or photo(s) they want to share. 3. 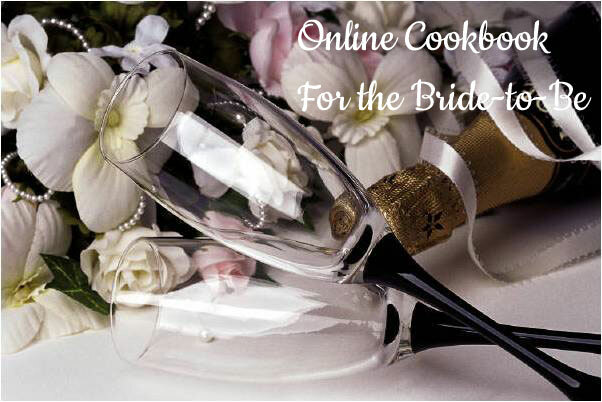 Once all recipes have been entered and the cookbook is ready to transfer to the bride, the bride can log in with the existing username and password and then update the profile under settings with her email address and a new password. 4. The pro account allows you to send in 20 RecipeUploads (simply take a picture or scan a recipe and email to us at recipes@dishdish.us) which we will type in for you! (A great way to save time if one person is primarily entering all the recipes). 5. 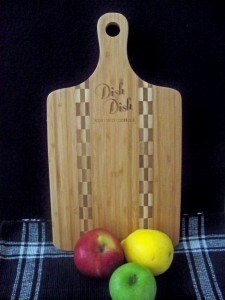 FREE bamboo cutting board – Contact us at recipes@dishdish.us to let us know you have started a cookbook for the bride-to-be and supply a mailing address for us to send a bamboo cutting board (pictured below) as a gift for the bride as well! This is also a great idea for pulling together family recipes when the children are leaving home or for grandchildren wishing they could make some of grandma’s recipes to share with their children. And our iPad / iPhone app makes it super easy to keep up with recipes and shopping lists while on the go!